Discounts for Siblings, call the office on 01932 859667. 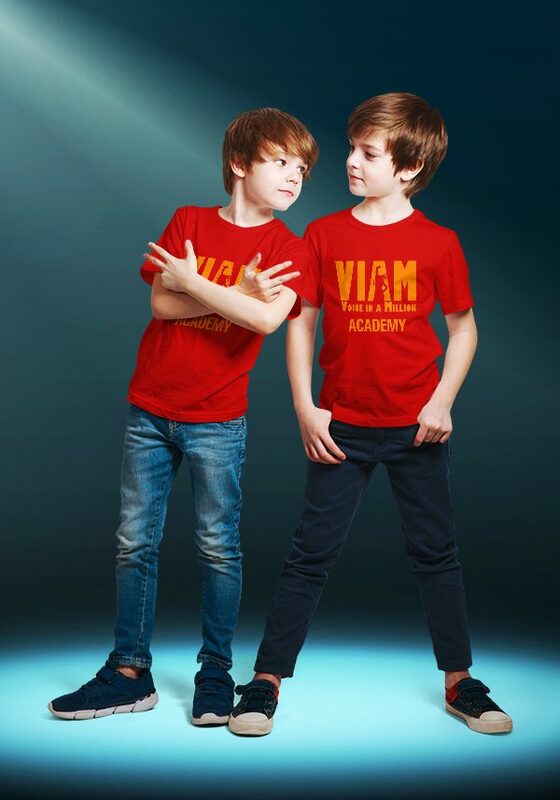 Our summer workshops are designed for 5 to 14 year olds, with a love of singing dancing and acting. Staging annual events at The SSE Arena Wembley we are always inundated with requests about children joining and auditioning! 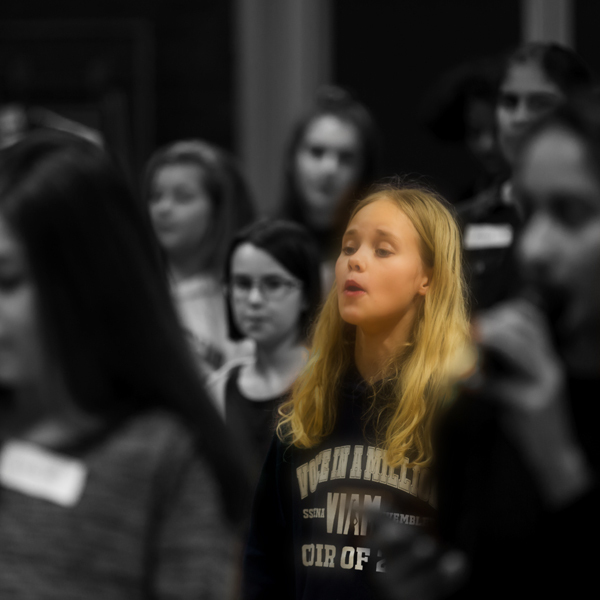 Wembley is a huge arena and auditions for children can be scary – so we run two summer workshops for the younger children to gain performance skills that are essential to our stage choir singers! Can I go to Voice In A Million? 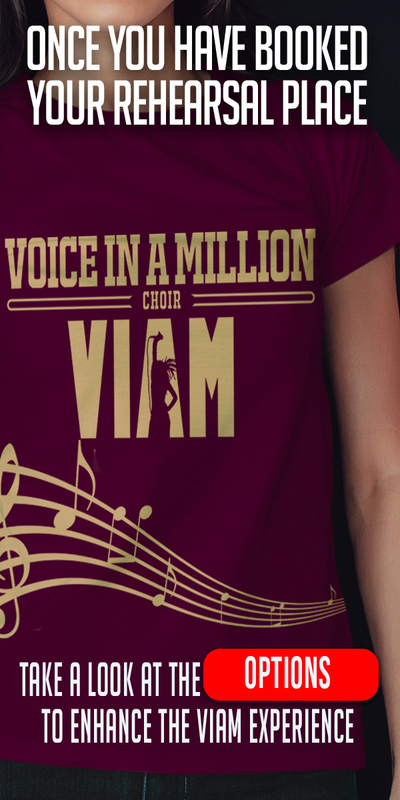 Your child can attend our half-term workshops and our VIAM auditions in September for the Voice In A Million stagechoir – If successful they would attend as part of the VIAM Stage choir and perform at both concerts. Children most importantly make friends, have fun and learn and develop their skills! 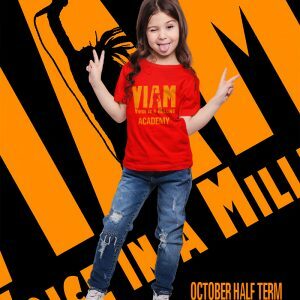 We guarantee you’ll see an increase in your child’s confidence! 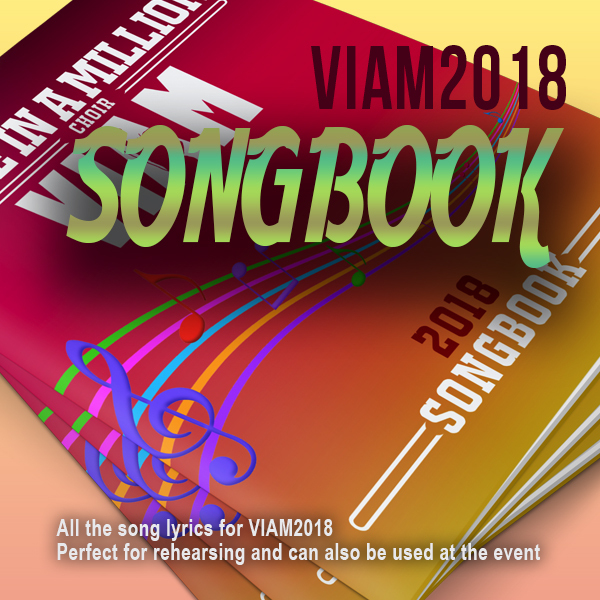 Who can attend the VIAM workshops? Our workshops are open to all kids aged from 5 to 14. 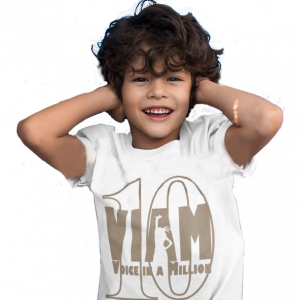 Your child does not need to have taken part in Voice In A Million before or have any previous dancing, singing or acting experience. Simply a desire to perform! 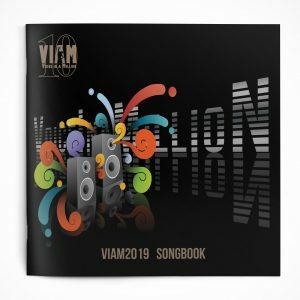 How are VIAM workshops different from other clubs?